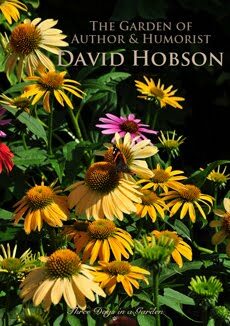 Gardening books and catalogues are such great solace for gardeners in the cold winter months. 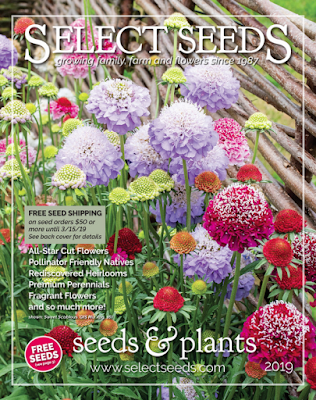 I've updated my resource list of plant and seed suppliers and have thrown in a few temptations to get you dreaming about plans for spring. 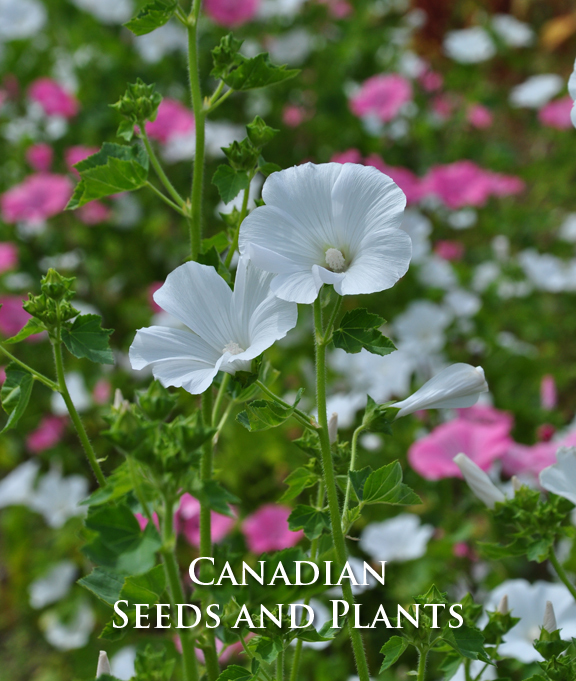 Lavatera is an annual easily grown from seed. 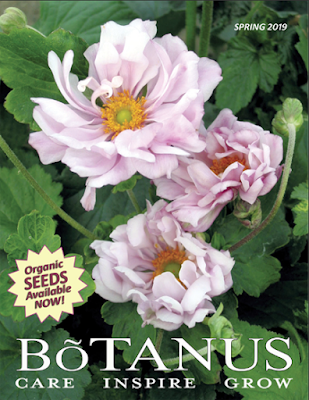 Order a catalogue on the Botanus website or download a digital version here. 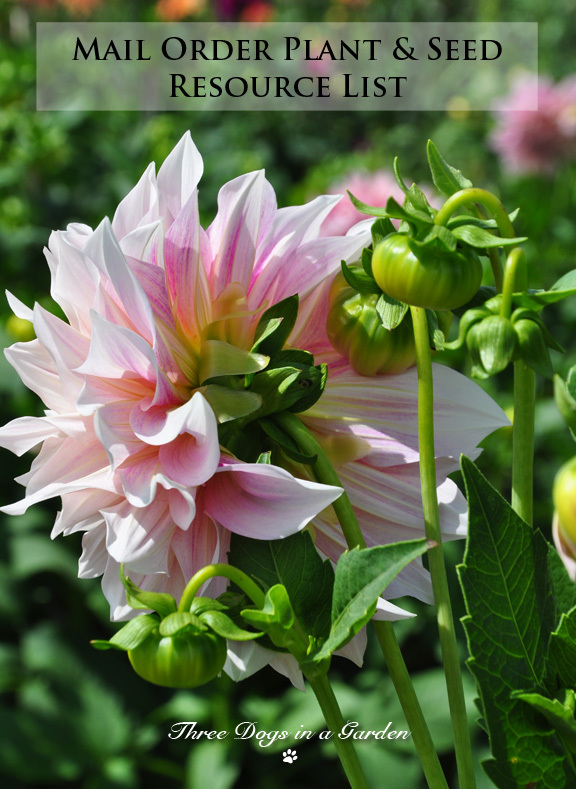 "‘Café au Lait’ is Botanus’ best-selling dahlia. 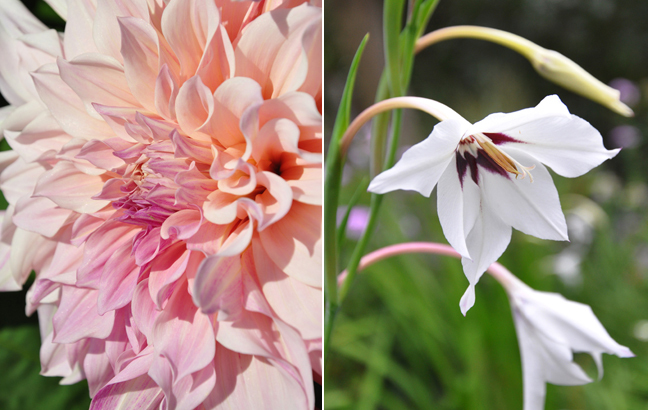 One look at those luscious, creamy white petals with their blush of pink and it’s easy to see why. 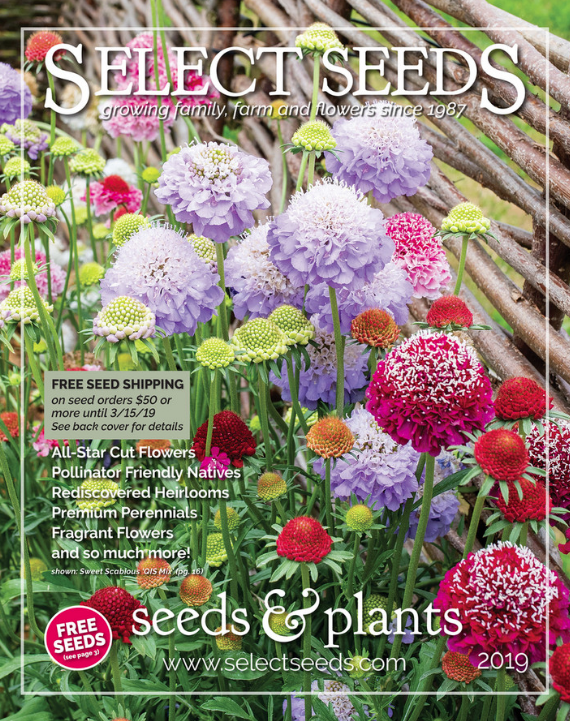 These big, prolific blooms, that show off an intricate petal design, should be in every flower-lovers garden," says Pam Dangelmaier, one of the three women who run Botanus. Pam's second recommendation is one I heartily champion as well. "Acidanthera bicolor murielae is such a delightful plant to grow. 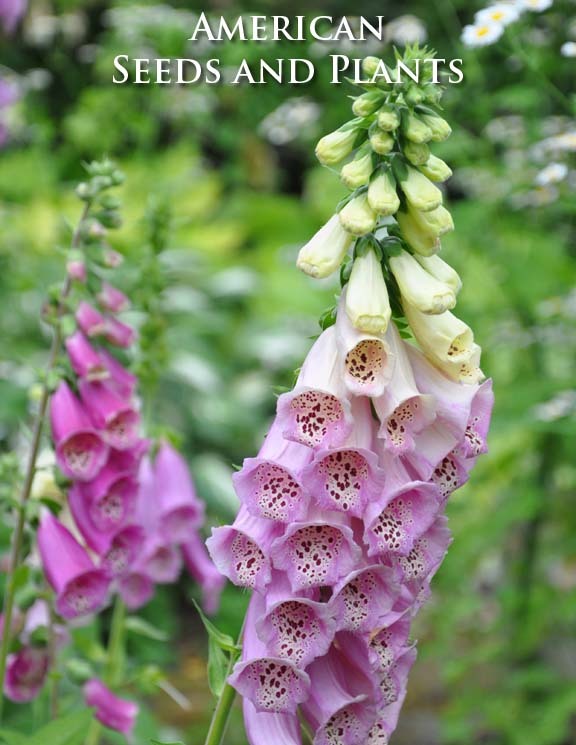 It blooms in late summer/early autumn at a time when most other flowering perennials are beginning to fade. And I haven’t even mentioned the scent! It’s heavenly – kinda of like baby powder and suntan lotion mixed into one. I just adore these blooms! ", she says. Dutch Girl Peonies out in British Columbia ships its peonies for fall planting, so keep this reference to order later in the year. 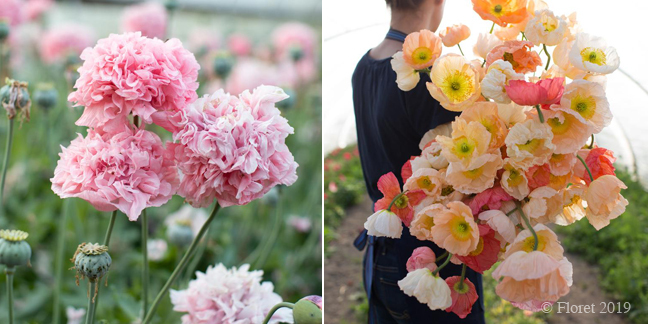 For now, you can preview some of the 80 varieties of peonies via their online catalogue. 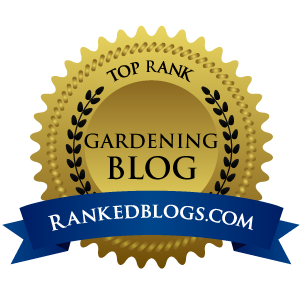 Dawn of Gardens Plus says that 'Diamond Lake' from Proven Winners has "attractive heart-shaped and heavily corrugated blue leaves that have wavy margins. 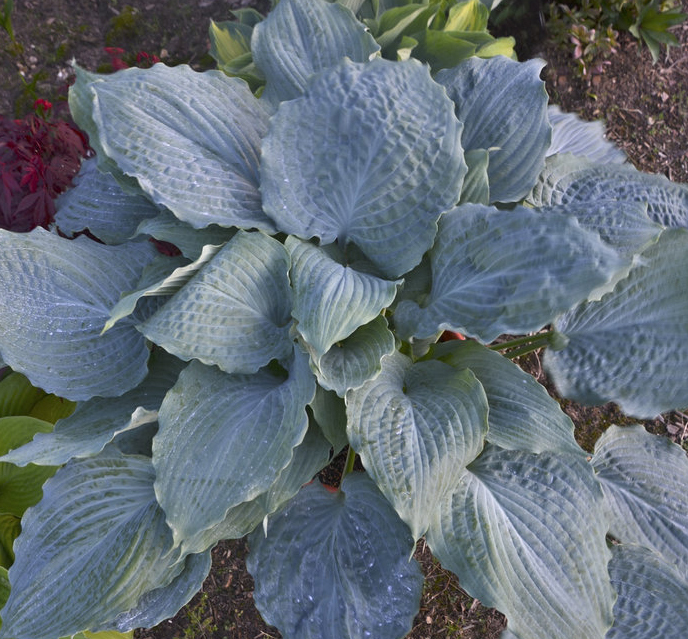 The leaves can grow as large as nine inches wide and eleven inches long." 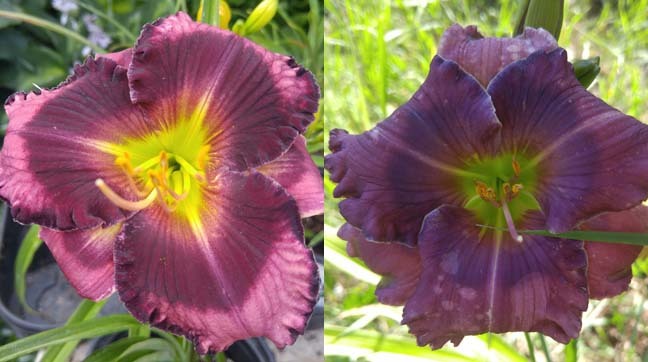 "Storm Shelter is a reblooming daylily with 5" blooms that are mauve with a purple-eggplant eye and matching edge. Lavender Blue Baby has 5.5" blooms with purplish-lavender petals and a lavender-blue eye. The edge of this daylily is ruffled and is white in color", says Dawn of Gardens Plus. "Rosa Bianca Eggplant is an Italian heirloom that is beautiful, productive, and very tasty. 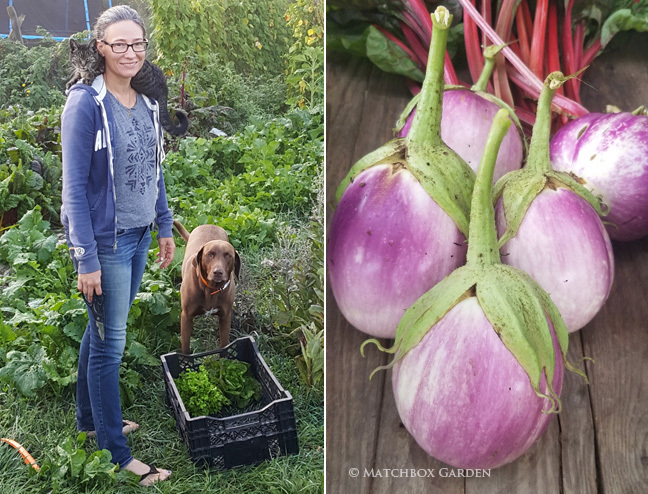 We use it in everything from ratatouille and eggplant parmesan to chutneys and stir-fry," says Hanna Jacobs of Matchbox Garden. 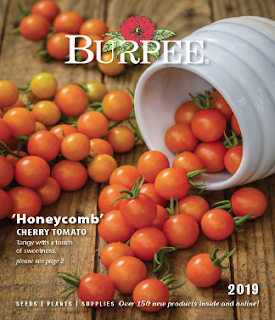 "Another crop I fell in love with last year was the Ananas Noire tomato. Not an heirloom but gorgeous and really flavourful. 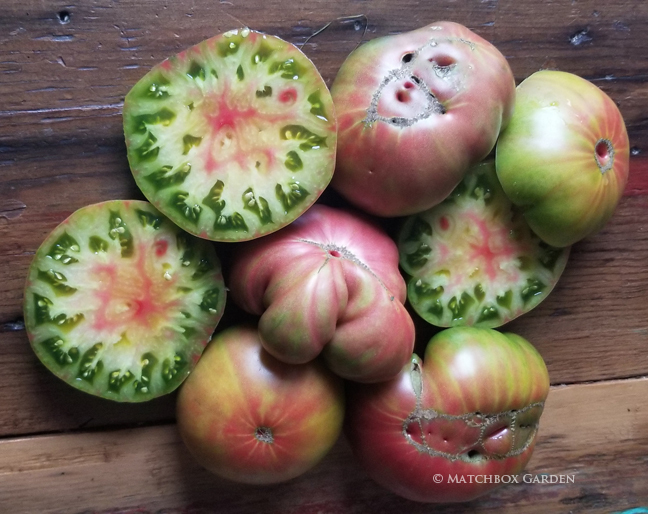 It's early for a beefsteak of that size, with prolific production," says Hanna of Matchbox Garden. 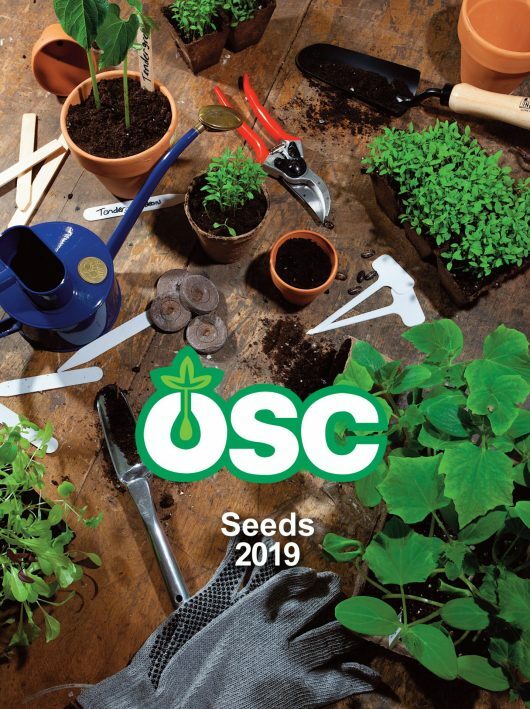 Ontario Seed is Canada's largest packet seed company and has been in business for over 125 years. As well as trees and ornamental grasses, they offer seeds for flowers (annual, biennial and perennial), vegetables, herbs, legumes and forage crops and lawn and groundcovers. Online and print catalogue. 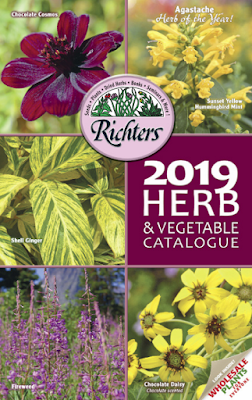 Order a catalogue on the Richters website or download a digital version here. 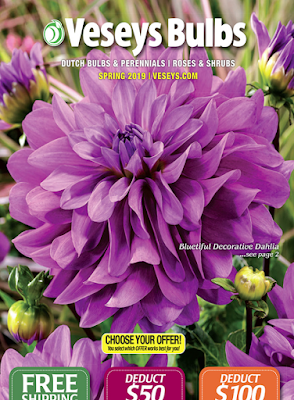 Order a catalogue on the Vessey's website or find a digital version here. Vivaces Nordiques is located in Quebec, Canada. Their speciality is daylilies or hemerocallis. Minimum $50 order. (shipping within Canada only). 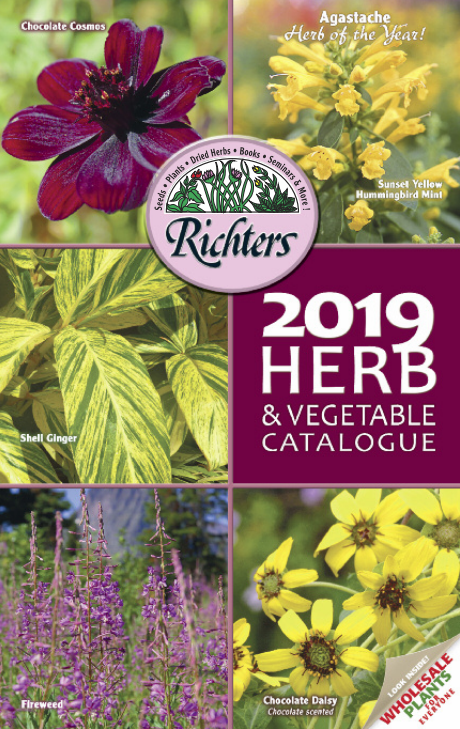 The 2019 catalogue will be available soon. 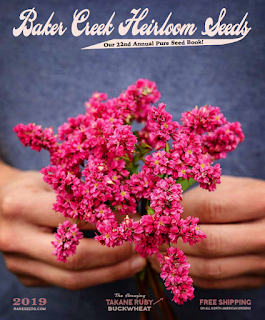 Brent and Becky's Bulbs Seeds, perennials, bulbs, garden accessories and tools. Online and print catalogue. The opening page of the Floret website reads, "Live a flower-filled life." Love that! 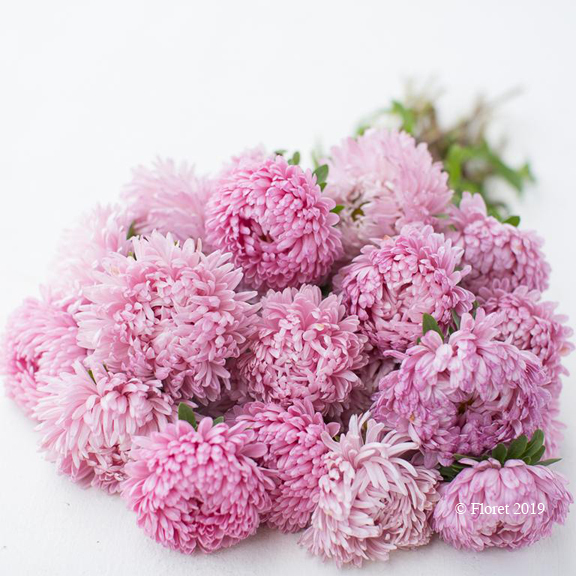 China Aster Rose Quartz Mixed from Floret seen above. Northland Rosarium sells roses that are container grown on their own roots (ships within the USA only). 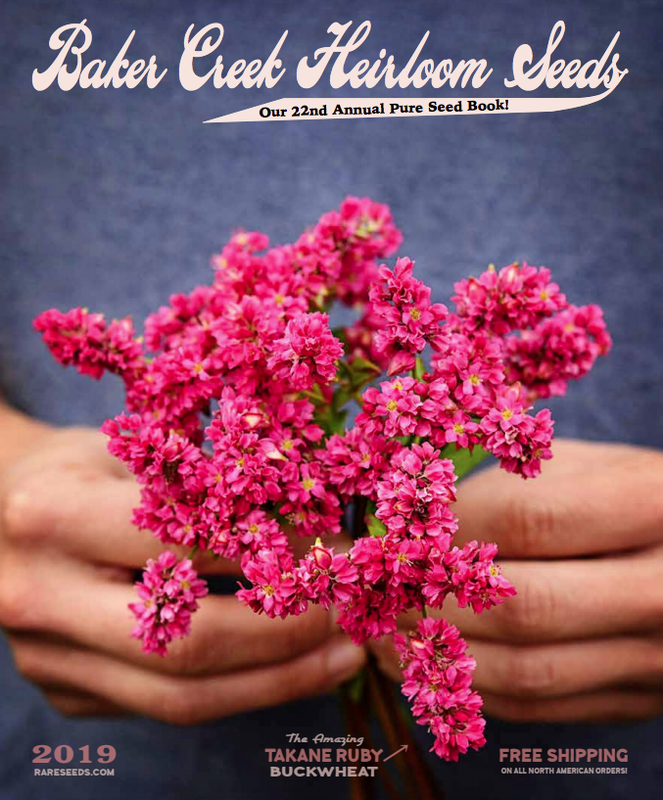 Outside Pride offers over 1000 flower, herb and groundcover seeds. (ships within the USA). 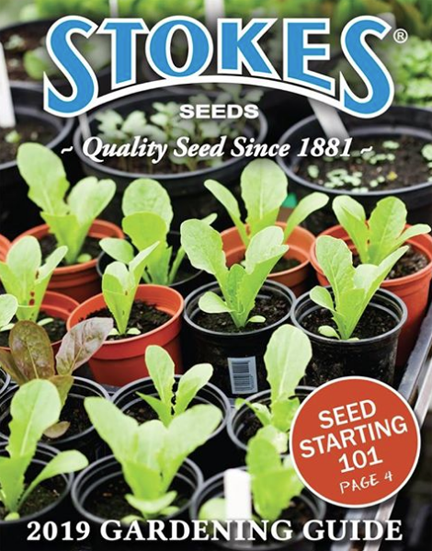 Plant World Seeds offers 3000 varieties of flower, vegetable, grass, vines and climbers, trees and shrubs seeds. (shipping worldwide). 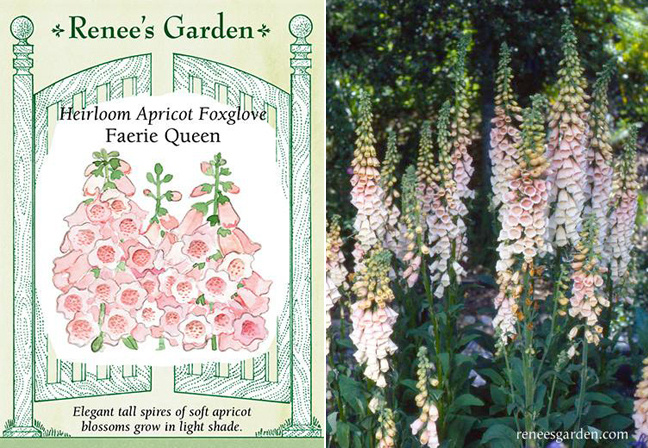 A closeup of the seed packet and a picture of the foxgloves from Renee's trail garden. Chiltern Seeds is a U.K. seed company that specializes in unusual flower, vegetable, herb, tree, shrub and climber seeds. Disclaimer: This is not a sponsored post. This list was compiled from sources with which I am familiar with and those that readers have recommended to me. I sent out as many requests as I could to various companies asking them to suggest a couple of items that gardeners would be excited to order in spring 2019. Not everyone replied with suggestions. 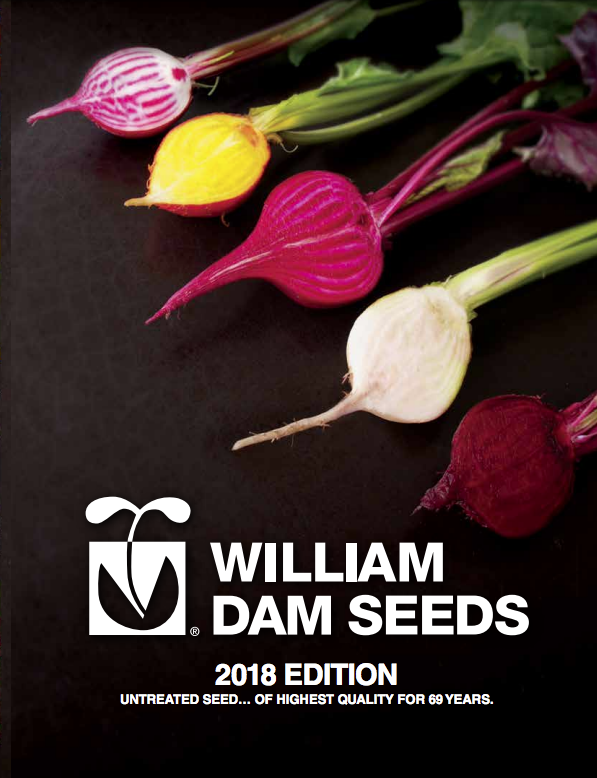 Did I miss any plant and seed companies that you'd like to recommend? Please leave a comment below. What plants and seeds are on your wishlist for 2019? I recommend Prairie Moon Nursery in the US. 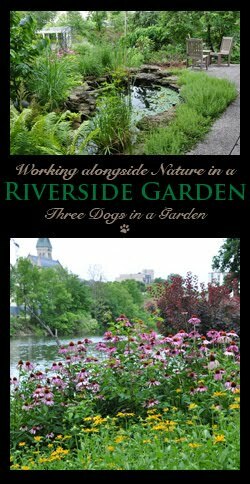 They are a mail order company which offers only natives (plants and seed) and has wonderful customer service. 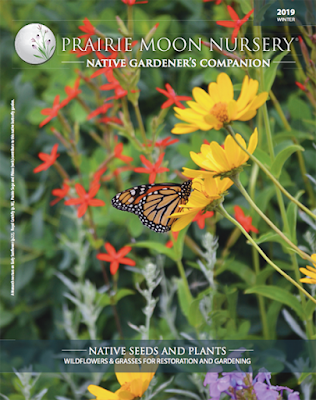 Their web site is extremely helpful with information on the plant's native range, growing requirements, and comprehensive information on how to germinate the seeds. Thanks for the suggestion Linda. I will update the list with your recommendation. Thanks for the suggestion Bev. 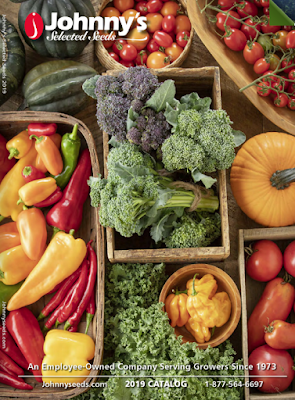 I will add Hawthorn Farm Organic Seeds to my list.